our web app and we'll solve it for you. Our Web Application makes it as easy as 1-2-3! 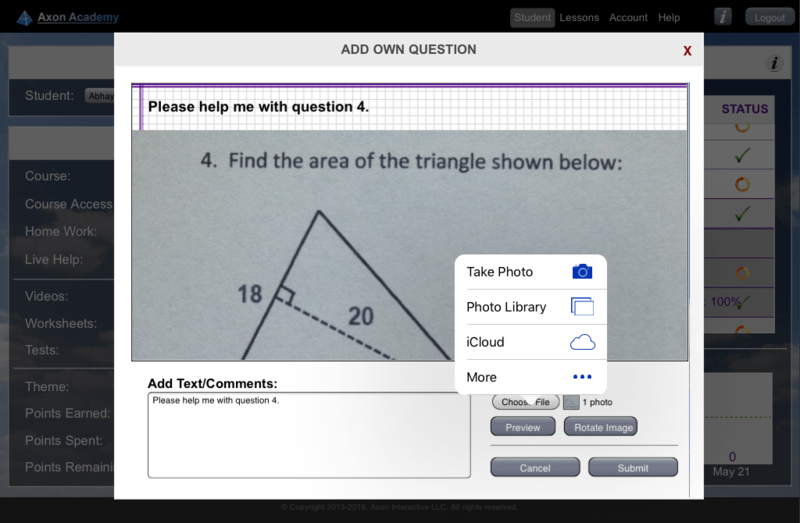 Take a picture of the question or type it in right from our web app and submit to the tutor. A tutor reviews the question you submitted to provide you with the solution. 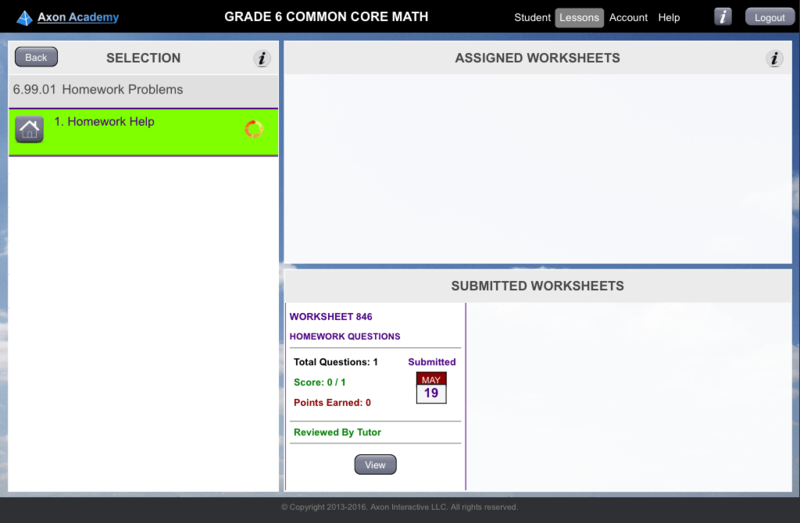 Check out the solution of the problem along with full explanation and notes from the tutor. 1. 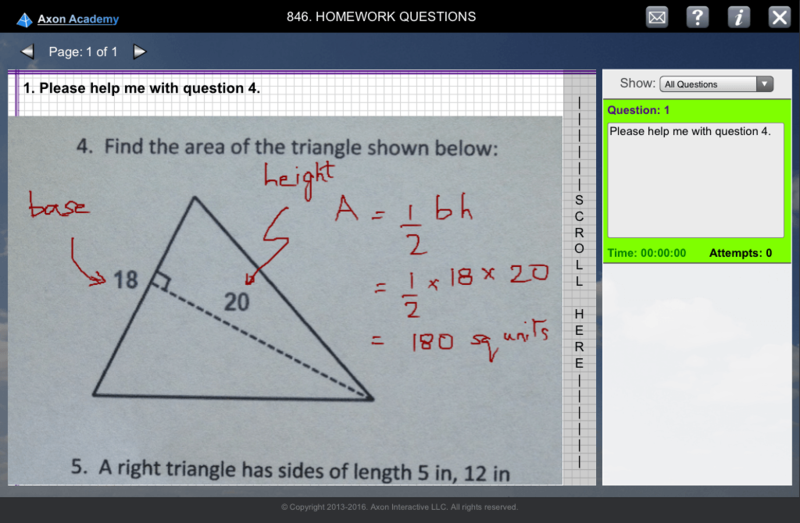 Take a picture of the question right from our web app. 2. Tutor completes review of the question (status updated). 3a. Review the notes and explanations from the tutor. 3b. 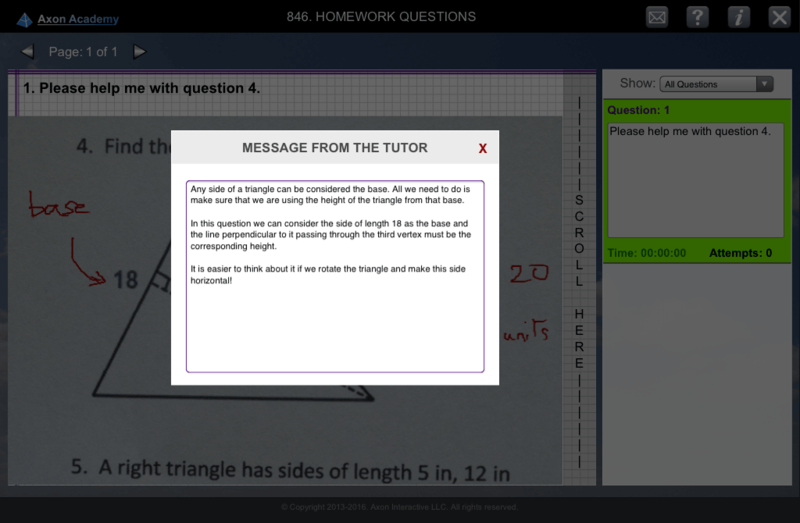 Review the solution provided by the tutor.